Happy warmer weather! Go outside during the day so you don't have to worry about all the plays you'll be seeing at night! visit the RLT website and see the listing below for details! $5 per week for your poster and ticket link in top billing! Email me to reserve your dates. A person on a production team is huddled in an out of the way corner of a theater or a concert hall. Maybe, if they’re lucky, they are inside their own office, or more likely, they’ve simply found a spot where no one seems to be congregated for the moment, and where they will be less visible than in the main performance space. Maybe it’s a rack or equipment room, a costume storage room, or any other of a myriad small spaces. This person is often in low light, positioned as if they are hiding. 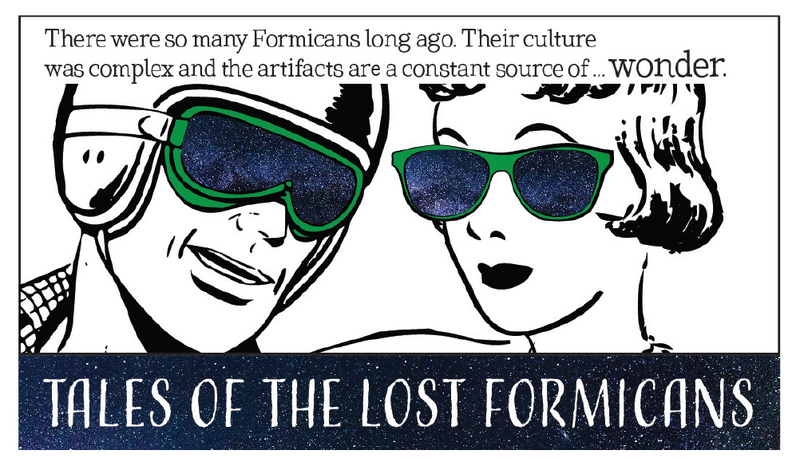 Their posture is crumpled. Possibly, just possibly, there are quiet tears being shed. Single mom and advertising exec Kathy (Christine Stevens) is trying to deal with her aging mother Marlene (read by Linda Putnam) and her precocious teenage Jennifer (Linda Tardif) as each seems on a collision course with disaster. 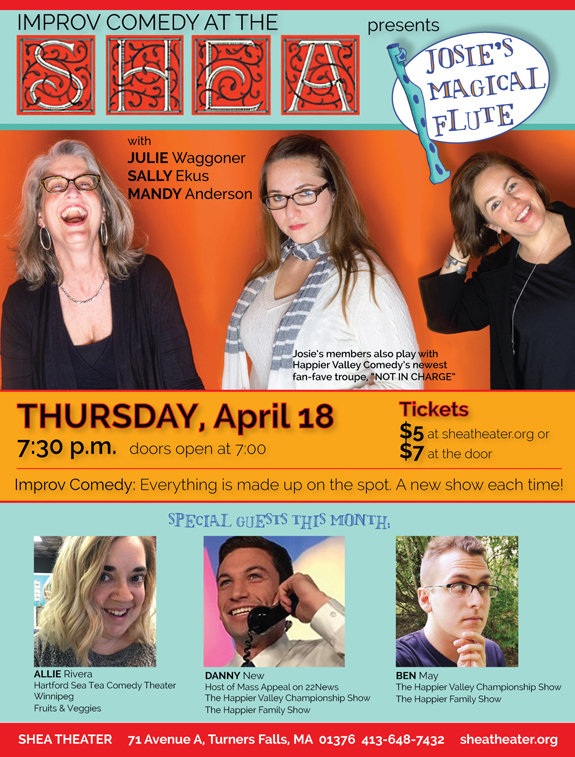 A talent for stand-up comedy runs in the family, making this treatment of intergenerational conflict sparkle with wit and truth-telling, SANDWICH, the second in Silverthorne’s Theater Thursday New Play Reading Series is directed by Brianna Sloane. Playwright Steve Hendersonwill be on hand to discuss the play after the reading. Free and open to the public. April 18, 24, 25 at 7:30 p.m.
From 2010 to 2013, Richard Nelson wrote and directed four plays centered around the Apple Family, a fictional household set in Rhinebeck, New York with each play focused on either an election or a significant historical anniversary. The main characters are three adult sisters, Barbara, Marian and Jane — called a "Chekhovian family pod" by the Variety reviewer. The laugh-out-loud musical tells the timeless story of a recent college grad named Princeton, who moves into a shabby New York apartment all the way out on Avenue Q. He soon discovers that, although the residents seem nice, it's clear that this is not your ordinary neighborhood. Together, Princeton and his new-found friends struggle to find jobs, dates and their ever-elusive purpose in life. Rated R for adult situations and content. 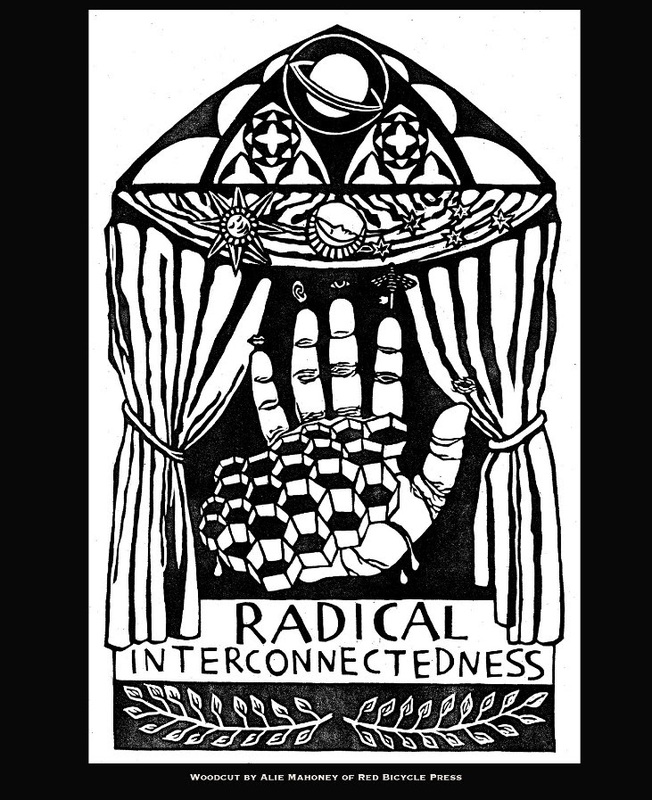 offering art of all kinds created by artists addressing the concerns of marginalized communities. Come experience theater, music, installation, dance, poetry, video, etc. 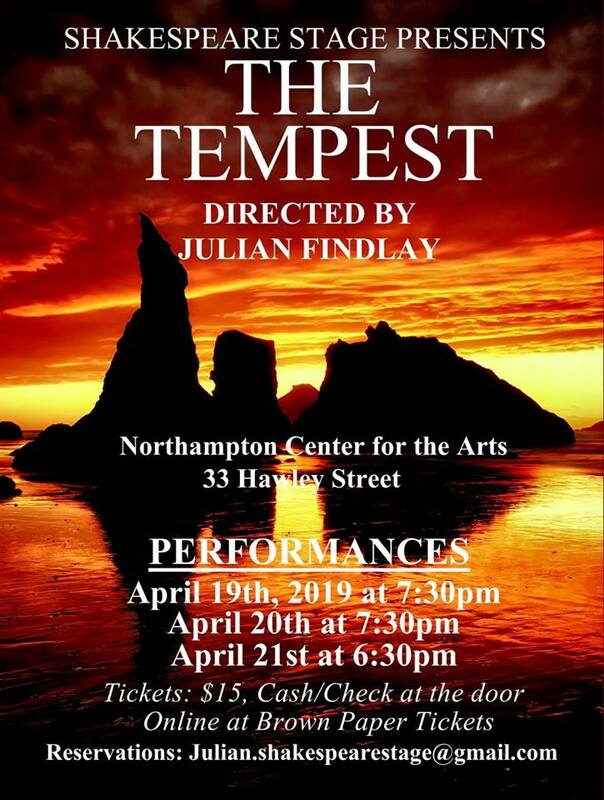 all presented in downtown Turners Falls in a variety of alternative venues like storefronts, repurposed churches, the Discovery Center, the Shea Theatre - all in walking distance. Tickets at Eggtooth.org or at the Shea on Fest. weekend. St. Michael's Players A.C.T. 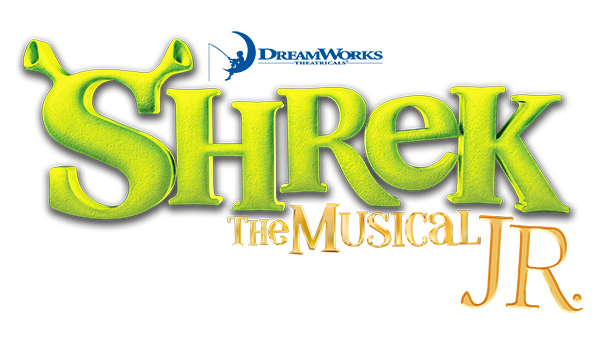 present Shrek The Musical, Jr.
An all-inclusive community theater (A.C.T.) experience for youth ages 7-21. Our special-needs actors are teamed up with shadow actors to allow youth of all ages to experience the thrill of the stage. 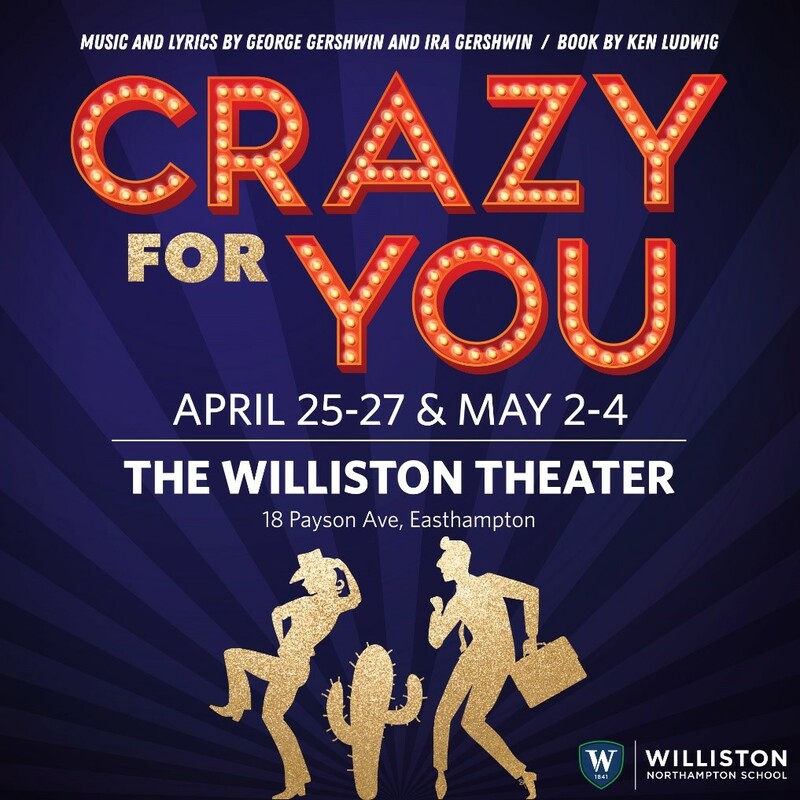 A zany rich-boy-meets-hometown-girl romantic comedy, CRAZY FOR YOU tells the story of young New York banker Bobby Child, who is sent to Deadrock, Nevada, to foreclose on a rundown theatre. In Deadrock, Bobby falls for spunky Polly Baker, the theater owner’s daughter. But Polly takes an instant dislike to the city slicker, so Bobby vows – through cunning, razzmatazz, and a hilarious case of mistaken identity – to win Polly’s heart and save the theatre. Memorable Gershwin tunes from the score include “I Got Rhythm,” “They Can’t Take That Away from Me,” “Embraceable You,” “Nice Work if You Can Get It,” and “Someone to Watch Over Me.” Originally produced on Broadway in 1992, CRAZY FOR YOU won the Tony Award for Best Musical and Best Choreography putting Susan Stroman, of THE PRODUCERS fame, on the map. 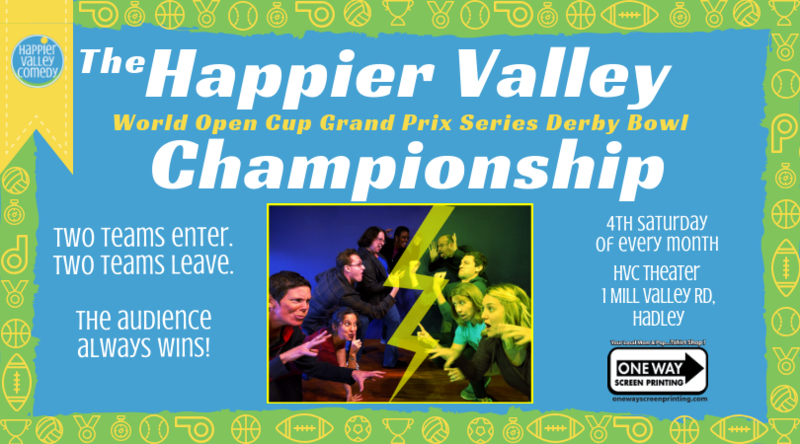 Happier Valley Comedy presents The Happier Valley World Open Cup Grand Prix Series Derby Bowl Championship! In this competitive comedy show, two teams of improvisers face off through scenes and games to see who can win the ultimate prize: an old trophy we found in someone's attic. 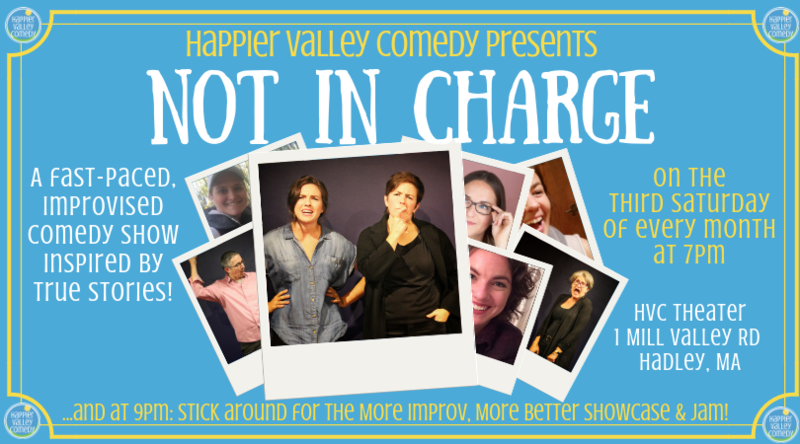 Saturday, April 27th at 7pm at the new Happier Valley Comedy Theater (1 Mill Valley Rd, Hadley, on rte.9). And stick around after for the 9pm showcase and open improv jam! Tickets: $13 online and at the door. For more info: www.happiervalley.com. Smith College Department of Theatre presents THE UNIVERSAL LANGUAGE by David Ives and the I Sing Earth class presentation. THE UNIVERSAL LANGUAGE Written by David Ives, directed by Cathy Kennedy ’20 in a double bill with a performance by students in I Sing Earth a course taught by Andrea Hairston and guest artist, Pan Morigan. 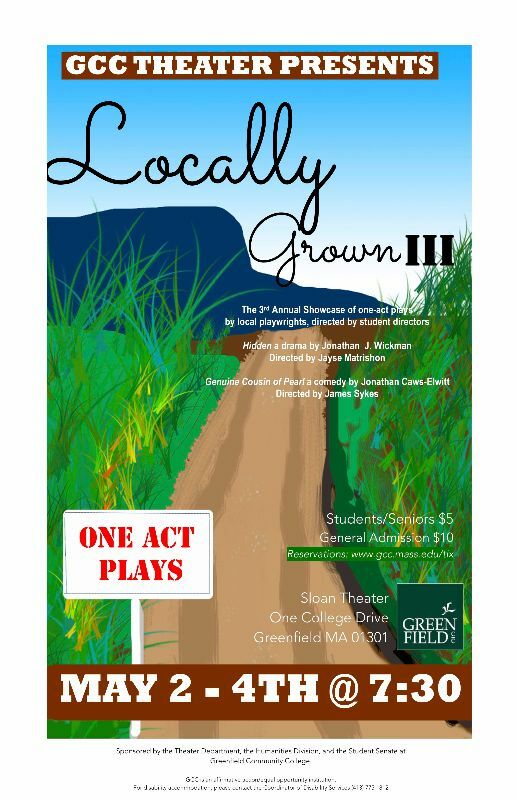 "Locally Grown III" one-acts written by local playwrights and directed by GCC student-directors. 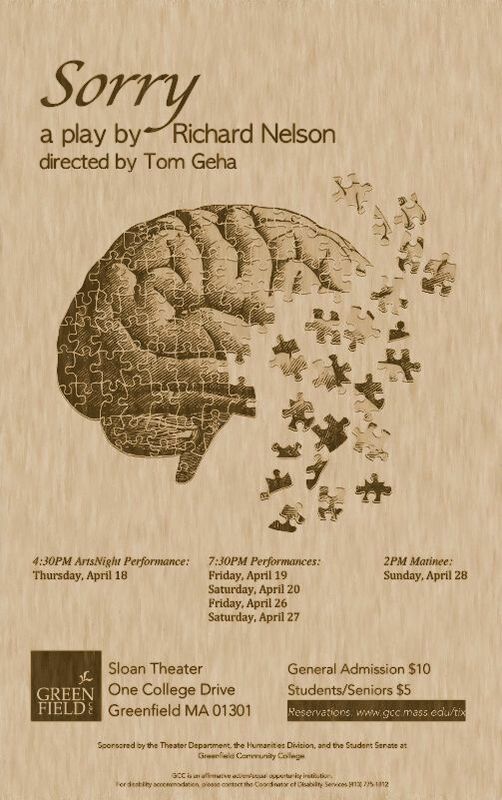 Performances run May 2, 3, & 4 at 7:30pm at GCC. Wednesday evening, April 17th with audition appointments starting at 5:30 PM. Thursday evening April 18th with audition appointments beginning at 4:30 PM. Singing is NOT REQUIRED. But if you would like to bring a song, you are welcome to do that - acapella. Only a few cast members will be required to sing. Most will be cast for their ability to deliver the spoken material in an exciting way. You must be available to rehearse on April 26 and 27 (time TBA) and May 27, 28, 29, and 30. 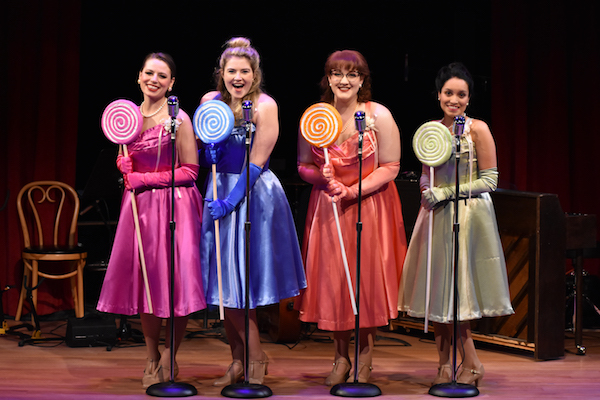 The performance will be at 8 p.m. on Thursday May 30, 2019 at Kirby Memorial Theater. 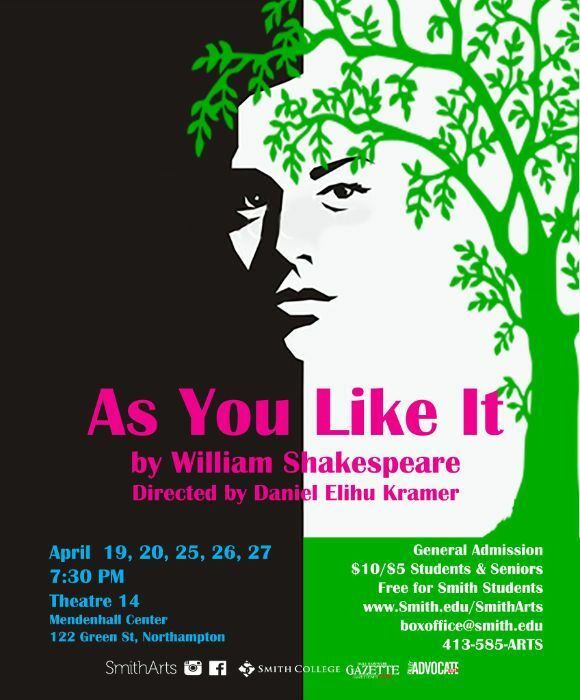 Student actors will be offered a $300 stipend for their rehearsal and performance time. Jim Steinman (Amherst Class of ’69) went on to write “Total Eclipse of the Heart,” “Paradise By the Dashboard Light,” “Holding Out For A Hero,” “It’s All Coming Back To Me Now” and other mega-hits, winning The Grammy, and being inducted into The Songwriters’ Hall Of Fame. Barry Keating (Amherst Class of ’69) wrote the Broadway superhero musical “Starmites” which was nominated for six Tony Awards including Best Musical. He worked with Jim Henson and The Muppets, and directed magicians Penn and Teller (Amherst Class of ’69) in their first live stage show. 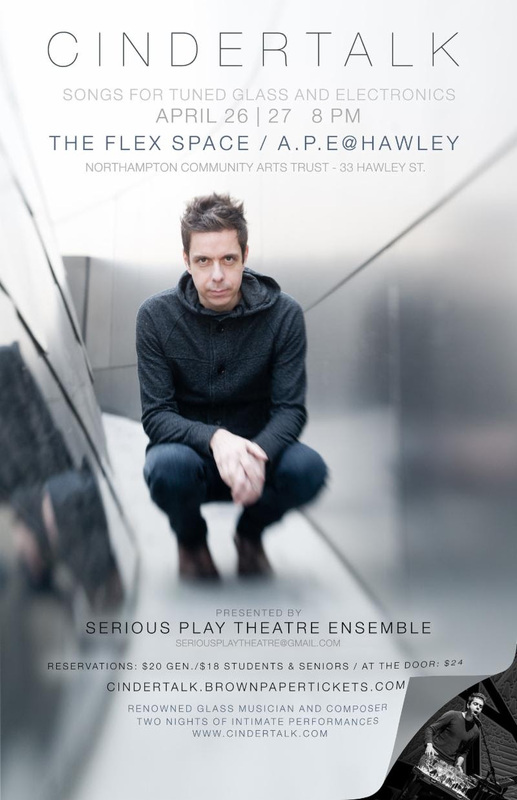 For this Dream Engine event, Barry will using techniques he used with the original student cast: Grotowsky, The Living Theater, Viola Spolin Theater Games, Peter Brook. A wildly funny, surprising and devastating tale of survival as seen through the lens of a troubling relationship between a young girl and an older man. 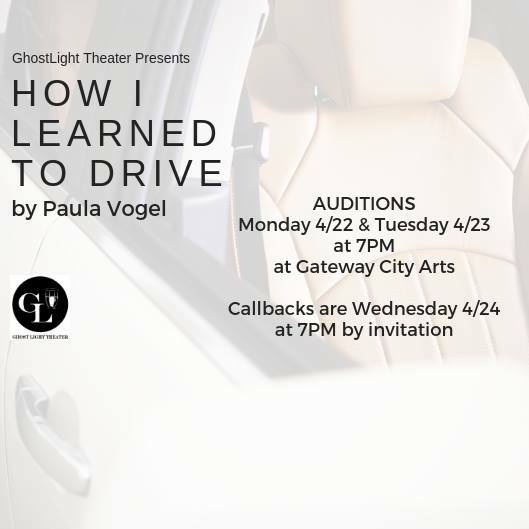 HOW I LEARNED TO DRIVE is the story of a woman who learns the rules of the road and life from behind the wheel. Winner of the 1998 Pulitzer Prize. Co-winner of the Susan Smith Blackburn Prize. Co-winner of the 1998 Lucille Lortel Award for outstanding play. Please prepare a 1-2 minute contemporary monologue. Sides will be handed out at the audition for cold readings. Lil Bit - Physically 25-40ish. Plays the character from age 11 to present day. Was described at age 12 as having a body that looked 20. In part due to a traumatic event at age 11, in some ways she has grown up much quicker than she should have, but at the same time often portrays a typical teenager. Has a very complicated relationship with her uncle. Must be able to transition to and from different periods in her life easily. Also should be versed in performing both comedic and dramatic moments. Uncle Peck-Physically around 45, but plays the character from age 38. A good-looking and charismatic man. A former alcoholic and Marine veteran who will not open up about his troubles. Can be both a great comforter and a cause of great discomfort. Has a very complicated relationship with his niece. Must be able to portray this character through highs and his lows. Female Greek Chorus- age 30 and up to play Lil’ Bit’s mother, Aunt Mary, and classmates. In addition, serves as part of this play’s interpretation of a Greek Chorus. Must be able to transition from bluntly hilarious to painfully serious. Male Greek Chorus-age 25-40 to play Lil’ Bit’s grandfather, a high school classmate, waiter, and a young man Lil’ Bit encounters on a bus. In addition, serves as part of this play’s interpretation of a Greek Chorus. Comedic timing is essential, as well as the ability to seamlessly transform from one character to another. Teenage Greek Chorus- age 18-25 to play Lil’ Bit’s grandmother, a high school classmate, and directly narrates as Lil’ Bit. In addition, serves as part of this play’s interpretation of a Greek Chorus. Has arguably the widest age range of characters in the show. Her roles can be both incredibly vulgar and brightly innocent. Rehearsals begin Tuesday May 12 and a schedule will be determined based on cast availability. Rehearsals will take place at Gateway City Arts. Hampshire Shakespeare Company seeking a Technical Director/Audio Technician and a Costume/Props Designer! Hampshire Shakespeare Company is currently seeking a Technical Director/Audio Technician and a Costume/Props Designer for the 2019 summer season of Henry V and The *Annotated* Taming, and the Young Company production of Measure for Measure. Applications are due May 1st. Please see here for more information on how to apply! 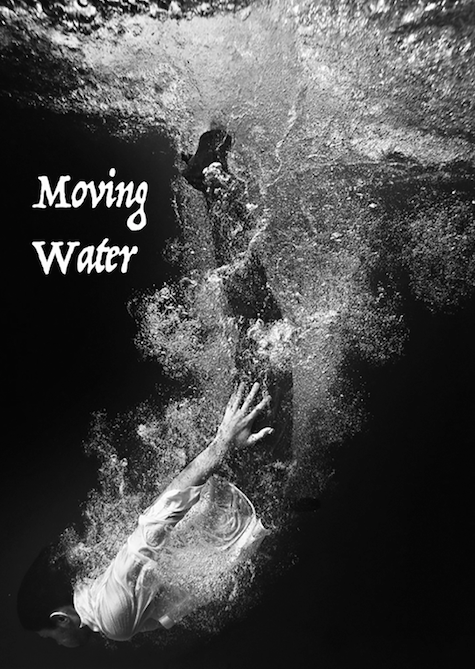 Join Serious Play Artistic Director, Sheryl Stoodley, and Visual Artist Rosalyn Driscoll in a collaborative exploration of water in word, movement, sound, and text. Scenes that come from an authentic emotional place are fun to watch and thrilling to perform. One of the quickest ways to stop overthinking your scene is to move your body. If you love to tap into your physicality, you will love this workshop. 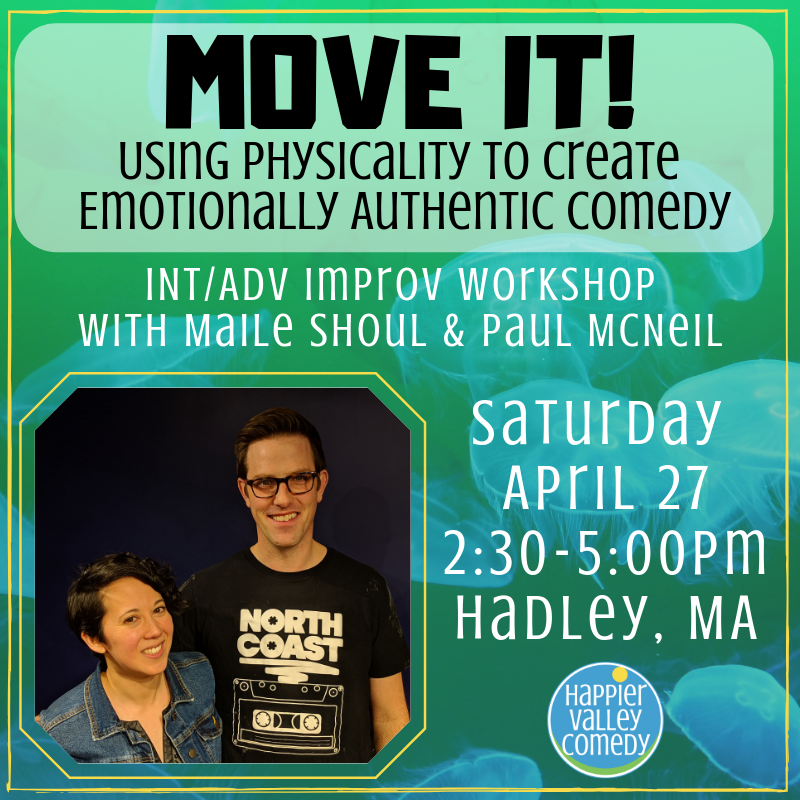 If you DON'T love moving or don't feel comfortable being physical on stage, this workshop is especially for you! In this workshop, you will learn new tools and techniques to tap into your emotional authenticity and practice using them in a safe, supportive environment. This workshop will be accessible to all levels of physical abilities and limitations. Please wear comfortable clothes and shoes. 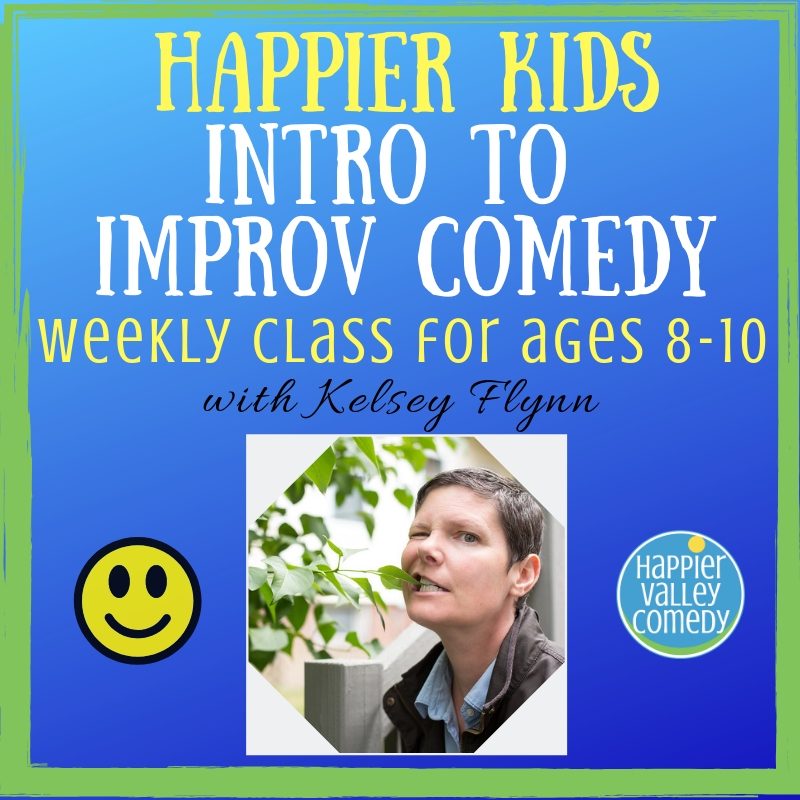 Join long-time improviser Kelsey Flynn for eight weeks of improv comedy fun. Each week, we’ll focus on a different improv comedy structure such as guessing games like “Late for Work” and character games like “Emotional Rollercoaster” and many, many more! We’ll learn how to play the games and then have lots of time for everyone to get a chance to try it and feel good about trying. And before we get started, we’ll warm-up with zany circle games that will help us connect as friends and be ready to support and laugh with one another. Whether you’re brand new to improv or have played a bunch already, you are guaranteed to have fun because that’s what improv is all about. Real Live Theatre presents an expanded version of our popular workshop led by Toby Vera Bercovici and Ellen Morbyrne. “Intimacy Choreography” is a relatively new concept, having emerged out of a need to protect actors from unsafe working conditions and blurred boundaries. It is an important practice not only for the mental, physical, and emotional health of actors, but also for the experience of the audience: the more safe and grounded the performers, the more electric the scene. Utilizing techniques from multiple disciplines, including yoga, dance, and theater, Ellen and Toby will guide participants through a safe and specific process to develop choreography that feels motivated and appropriate for characters and situation, as well as authentic and dynamic in terms of external behaviors. •As a performer, the take away will include language with which to speak to your director and co-actors and tools to create safe working conditions when there aren’t any. 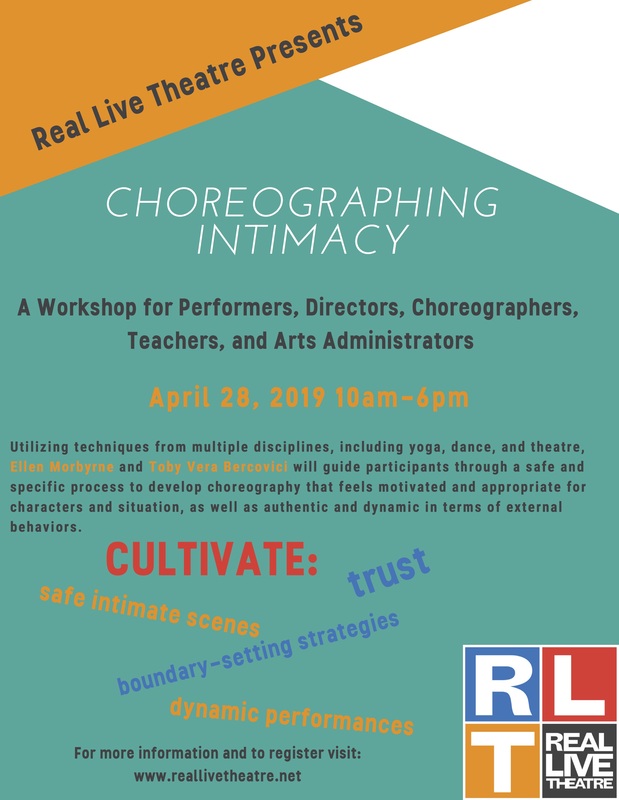 •As a director, teacher, or choreographer, you will learn how to build a safe environment, lead exercises to create trust within that environment, and utilize specific skills for analyzing and staging intimate moments. •As an arts administrator, you will learn best practices for ensuring safe working conditions for your employees. All levels 6 week course filled with developing characters, exploring the game, quick thinking drills, creative collaboration, and living in the present moment finding the funny. Everyone challenged at their own pace in a very encouraging and supportive environment. Great for actors, writers, or anyone who loves to laugh! Taught by local troupe Phantom Sheep Players, a proud partner of the JCC with over 20 years of professional experience. Email improv@phantomsheep.com to register. 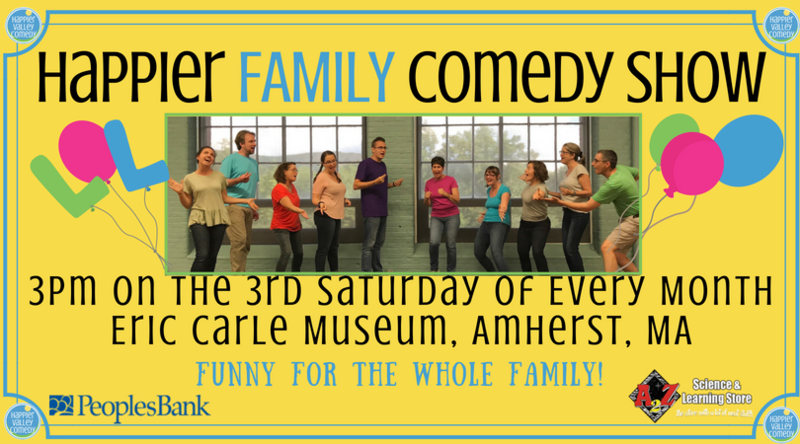 Mention you read about this in Pioneer Valley Theatre News and get "Early Bird" pricing saving 10% off GP tuition! A personal growth workshop with Kayla Solomon, LICW, and Pam Victor, Head of Happiness at HVC. Open to All - No Experience Necessary! A recent pilot study published in the Journal of Mental Health found that even brief intervention using improv exercises may provide "a strong and efficient treatment for patients with anxiety and depression." This experiential and fun-forward personal growth workshop uses easy-to-learn improv exercises to provide you with an opportunity to learn and practice a new vocabulary to kick to the curb the darn voices of fear, doubt, and judgement inside all of us. Using a series of accessible, non-performance improv exercises, we will sharpen the tools of insight, reframing negative thoughts, disempowering fear, and choosing laughter and play to shift from anxiety towards discovering the positive in everything. 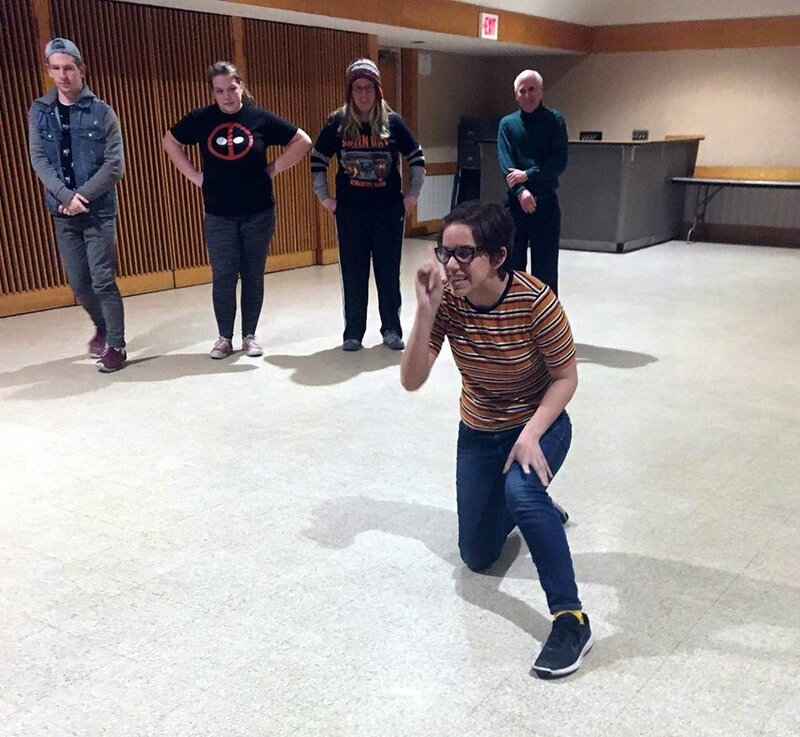 All exercises are voluntary and performed in a circle or pairs; participants are never “on stage.” Your facilitators are pros at making sure all people along the introvert-extrovert spectrum feel successful, learn a lot, and have a blast with this THROUGH LAUGHTER workshop. Side effects of participation may include giggles, guffaws, internal delight, joy, and ease. No improv (or any other) experience necessary. Despite what your inner critic may be whispering, YOU CAN DO THIS! 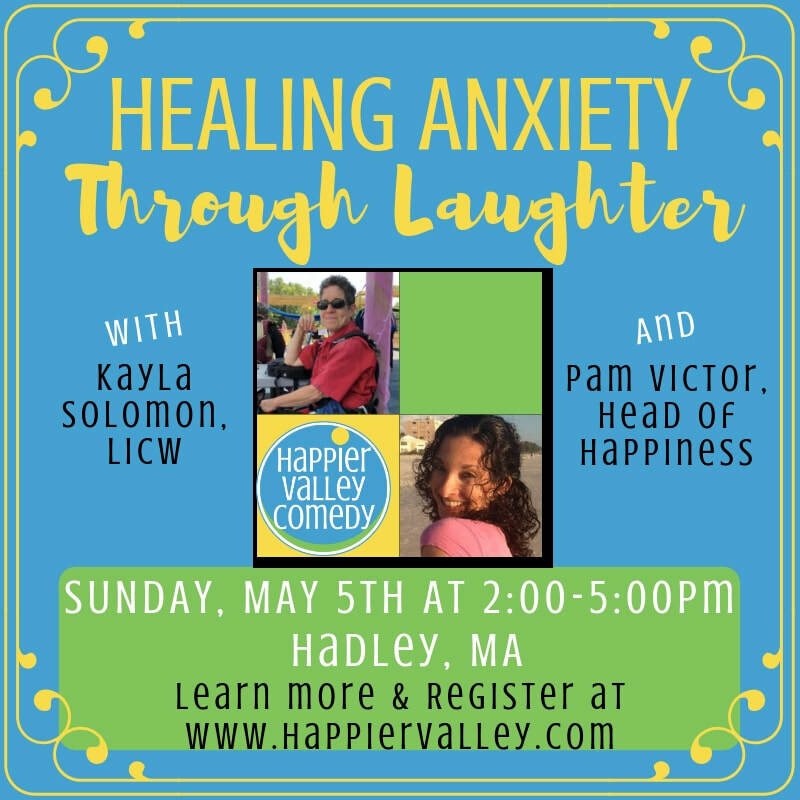 All you have to do is register, show up, and get ready to learn some powerful tools to Heal Anxiety THROUGH LAUGHTER. We’ll begin with discovering and exploring the voice “as it is,” then work toward less familiar vocal areas. Through this process participants will increase awareness of centers of resonance in the body, developing a personal vocabulary unifying sound, sensation, image, and emotion. We will explore the voice in relation to simple song and spoken text. We will deepen the relationship to unknown vocal territories regarding pitch, timbre, resonance and dynamics. We will discover the world of vocal soundscapes and our connection to sound as an expression of space and time. 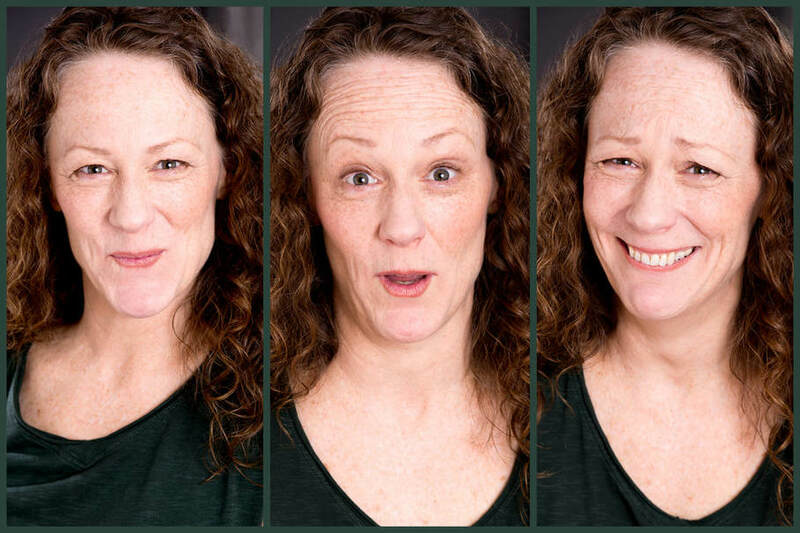 Liz Stanton is a New York City-based, multifaceted theatre artist, who has studied with a variety of teachers from the Roy Hart Theatre: primarily Richard Armstrong, Ethie Friend and Jonathan Hart Makwaia. She has incorporated the Roy Hart voice work into her teaching for nearly 20 years. She creates award-winning devised theatre pieces, composes music for theatrical sound scores, and she’s written an opera - The Bacchae: In Song and Vocal Extremes. She is the theatrical development producer of Convergences Theatre Collective in New York City. Liz is an adjunct instructor at New York University’s Tisch School of the Arts in the Experimental Theatre Wing and New York Film Academy. Announcing the Easthampton Futures Project! Easthampton City Arts & the City of Easthampton's Planning Department, working in partnership with Dpict, are thrilled to announce the Easthampton Futures Project, a series of facilitated community workshops that will invite members of our community to envision and articulate the future of Arts & Culture for the City of Easthampton. The information generated in these public sessions will provide the foundation for the next iteration of the Arts & Culture chapter of the City of Easthampton’s Master Plan. Learn more about how you can participate!